Bank Cental Asia and CIMB Niaga are still completing the necessary documents. The Indonesian central bank reiterated its stance that Chinese e-wallets WeChat and Alipay have yet to secure an agreement with local banks in the country in order to be able to operate legally, reports the Jakarta Post. Bank Central Asia (BCA), CIMB Niaga, and state-owned Bank Rakyat Indonesia (BRI) are still in the process of completing documents to seal the agreement with the foreign e-wallets, according to Bank Indonesia (BI) deputy governor Sugeng, adding that BCA and BRI have yet to submit documents to the central bank. 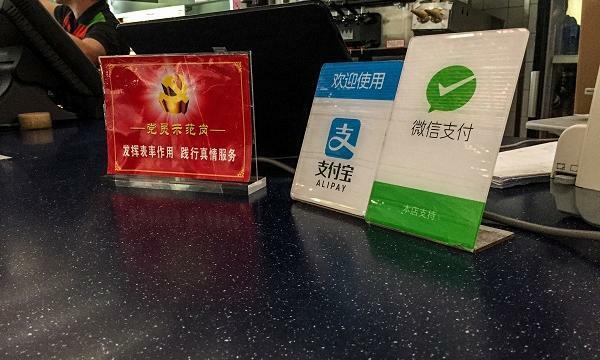 BCA and BRI were previously reported to be working with Alipay whilst CIMB Niaga would cooperate with WeChat. Bank Negara Indonesia (BNI), which initially planned to cooperate with the two e-wallet, has delayed its plans. Chinese e-wallets are wildly popular amongst visitors in tourist destinations like Bali. 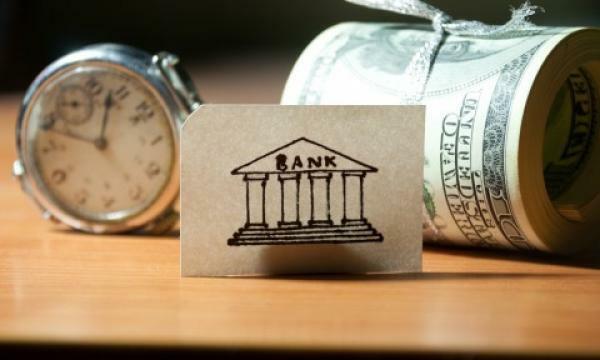 After local banks have submitted to BI about their planned cooperation with the Chinese payment platforms, the central bank said that it would still have to check their operational system to assure the safety of local consumers carrying out transactions. “We will be monitoring and supervising the process,” Sugeng added.